As the year’s end draws nearer, the festive season is in full swing. An ice skating rink is the splendid backdrop to Winter Wonderland. 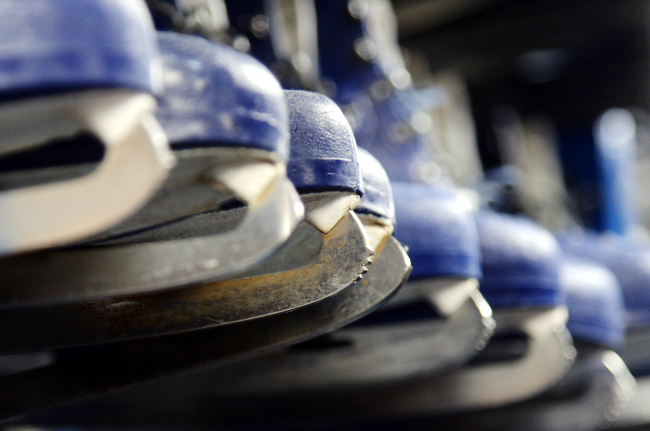 Families, friends and lovers of all ages don their skates and glide around the ice rink. 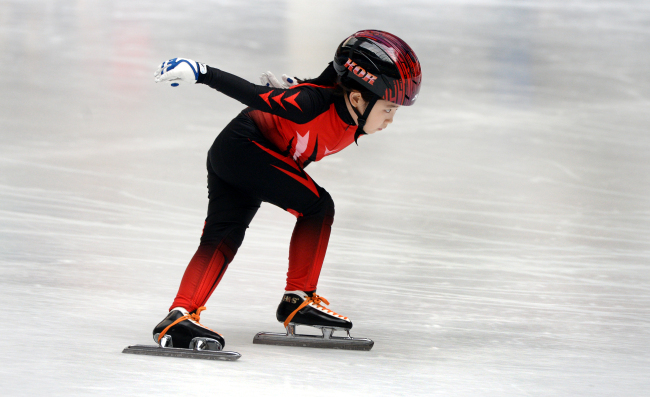 Children are seen practicing their skating skills with dreams of becoming the next speed skater champion Lee Sang-hwa or figure skating queen Kim Yu-na. 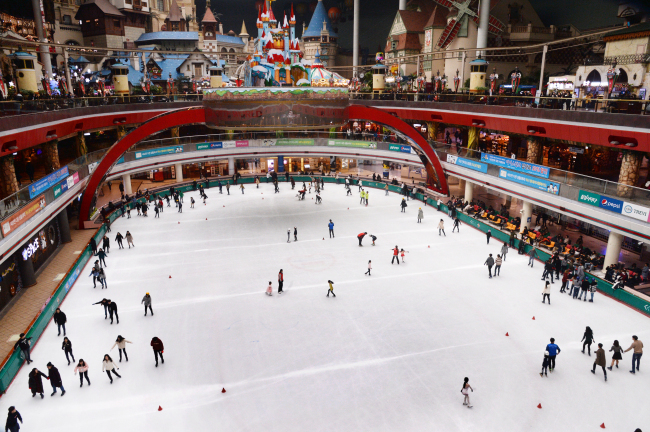 If you are looking to enjoy winter sports in the city, Lotte World Ice Rink is located inside the nation’s most popular theme park, Lotte World in eastern Seoul. The rink is open from 9 a.m. to 10 p.m. everyday throughout the year with cafeterias, restaurants and coffee shops surrounding the rink. 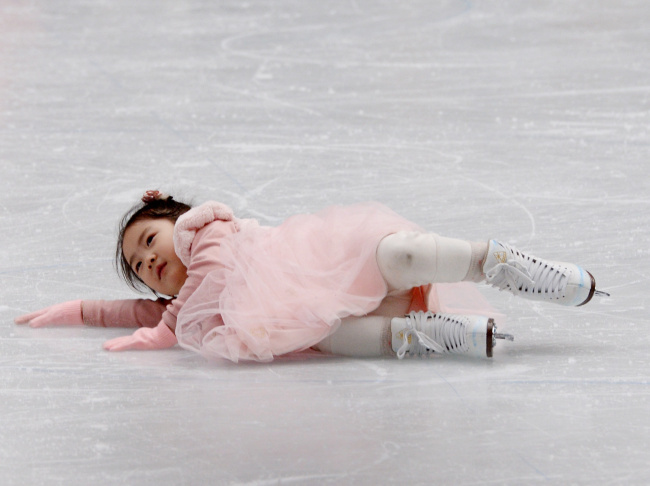 Entrance and skate rental are priced at 16,000 won for adults and 15,000 won for children under 13.